A lover of traffic, clients, books, travel and delegation, Candice Nel is doing a pretty good job running Pure Creative’s accounts. 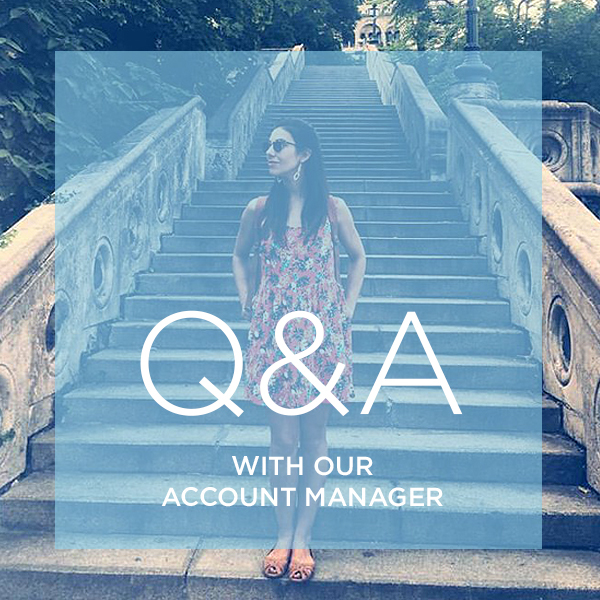 We’ve decided to ask her a couple of questions for you (and us) to get to know her better. We’re very glad she had the time considering her busy schedule. I enjoy bringing the conversations, thoughts and creativity of various people and the team, together. Being the intermediary, I have my fingers in all the pies! A personal assistant to Miley Cyrus. Previous post Are cinemagraphs the new video?